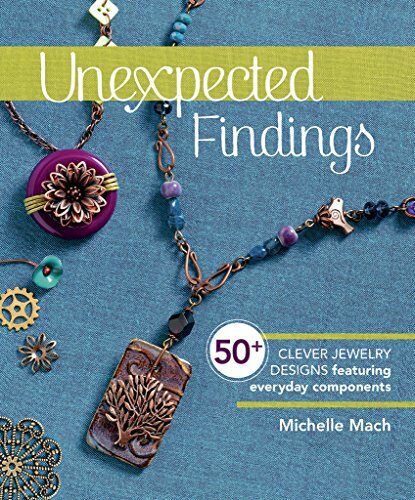 If you are looking for some cool and unique Christmas decorations this year, then how about using costume jewelry for Christmas Ornament Crafts this year? 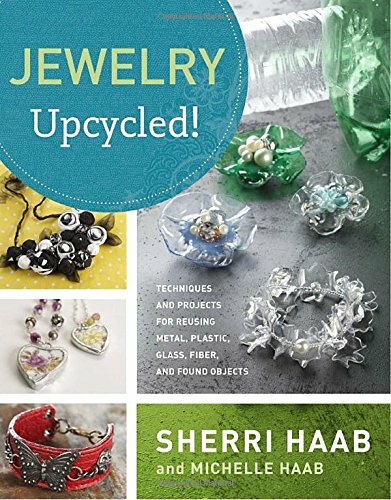 Not only can you use old costume jewelry to create great jewelry crafts, but you can also recycle and reuse old jewelry into unique items and decorations for the tree. This is a great Christmas crafts for the older kids and teens (old enough to string beads and use some pliers with supervision), as they sift through old beads and bobbles to create their own unique ornaments. All you need to do is find lots of old beads, broken jewelry, costume jewelry, and remake them into awesome and unique ideas this year. You can add to the jewelry with some bead supplies or sparkly wire and take apart old brooches, or earrings, or necklaces, and simply thread onto jewelry wire, or sparkly cord, or whatever you choose. Older kids love taking things apart, so they will enjoy this as much as creating their own. You can find old pieces at garage sales, dollar stores, thrift stores and friends old jewelry boxes. Create a string of beautiful shiny beads, or old costume crystal beads, or whatever you find. You are simply making earrings for the Christmas Tree. You can make them long or short. Each one, is unique and original, and the kids can add to it to make the ornaments their own. If the kids don't want to string old beads and bobbles, they could glue them to their own craft. There are so many ideas for creating different and individual pieces with old costume jewelry that was just lying around collecting dust. Recycling for craft making, is a great way to get the imagination going. There are no patterns to follow and no books of instructions to read. Just kids having fun at the table creating is good for them. I found using thin Christmas ribbon a great base for threading beads onto. I just put a knot in the bottom of a length of ribbon, and then they can feed the beads or any other object that has a hole in it, onto the ribbon. Then create a hoop at the top to hang on the tree. So, just make sure there is enough ribbon to create the hoop. They can also use the older chains and materials that are in the older costume jewelry, and recycle them into beautiful, and original pieces. So, many people have old sparkly costume jewelry and old beaded jewelry sitting around, and many just clean out their jewelry boxes and let it go in garage sales, or reuse centers or throw it away because it is broken! Let any relatives know, that you would like their old broken and costume jewelry, for crafting, and then fill a box with the treasures, and with a few purchased items from the dollar store and maybe a book or two online (above) to add to the Christmas charm, such as Christmas ribbon, your kids are going to have fun creating Christmas Ornaments this year. 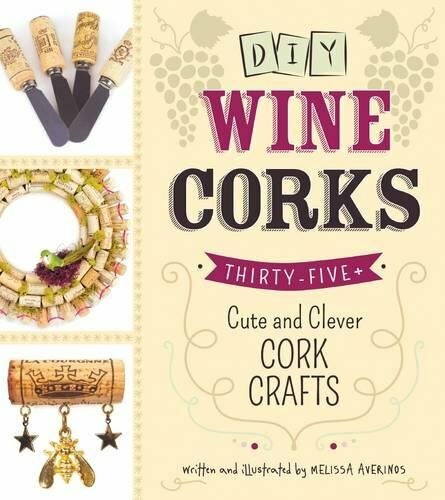 Wine Corks and Jewelry Pieces Make Great Ornaments! Great idea. The goodwill store near me has boxes of old jewelry. Going to have to check it out.